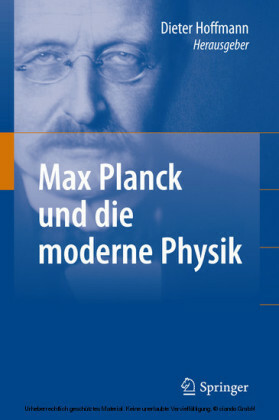 Max Planck is credited with being the father of quantum theory, and his work was described by his close friend Albert Einstein as the basis of all twentieth-century physics. 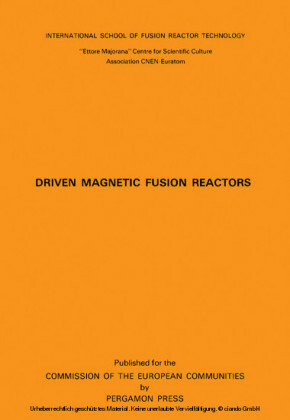 But Plancks story is not well known, especially in the United States. A German physicist working during the first half of the twentieth century, his library, personal journals, notebooks, and letters were all destroyed with his home in World War II. What remains, other than his contributions to science, are handwritten letters in German shorthand, and tributes from other scientists of the time. 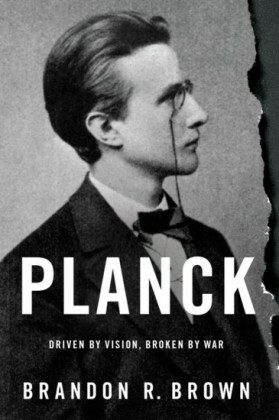 In Planck: Driven by Vision, Broken by War, Brandon R. Brown interweaves the voices and writings of Planck, his family, and his contemporaries--with many passages appearing in English for the first time--to create a portrait of a groundbreaking physicist working in the midst of war. 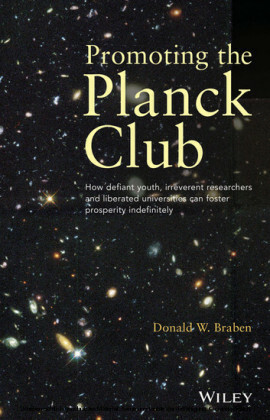 Planck spent much of his adult life grappling with the identity crisis of being an influential German with ideas that ran counter to his government. During the later part of his life, he survived bombings and battlefields, surgeries and blood transfusions, all the while performing his influential work amidst a violent and crumbling Nazi bureaucracy. 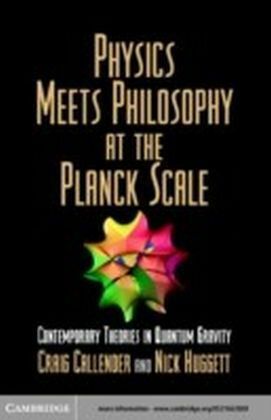 When his son was accused of treason, Planck tried to use his standing as a German national treasure, and wrote directly to Hitler to spare his sons life. 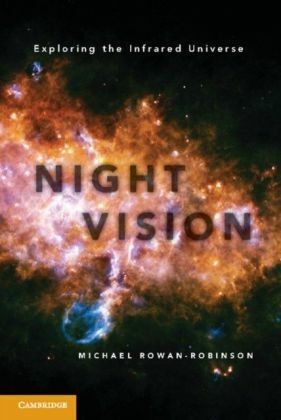 Brown tells the story of Plancks friendship with the far more outspoken Albert Einstein, and shows how his work fits within the explosion of technology and science that occurred during his life. This story of a brilliant man living in a dangerous time gives Max Planck his rightful place in the history of science, and it shows how war-torn Germany deeply impacted his life and work.